Everyone has different tastes in alcohol—beer, tequilas, rums, vodkas, whiskeys, bourbons, etc.—and no one likes an allergy to get in the way of their fun! 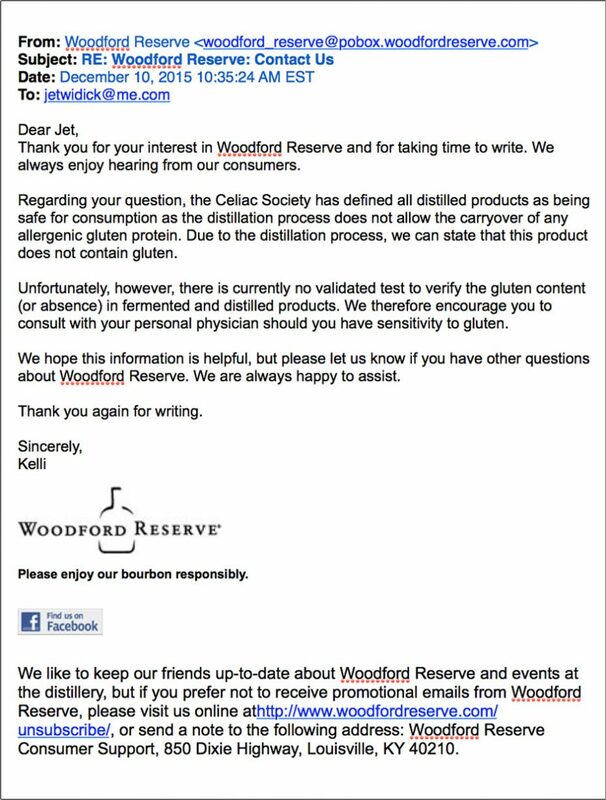 My friends and family who are GF all drink from this gluten free spirits list, however it is best to verify gluten free product status by checking the ingredients yourself, or by contacting the manufacturer. Glutenator by Epic Brewing Co.
Titos handmade vodka is gluten free distilled from corn. Woodchuck Ciders are all gluten free, as well as Angry Orchard Cider, Stella Artois Cidre, Strongbow Cider, and Smith & Forge Hard Cider.